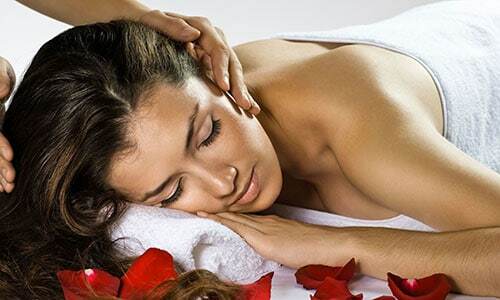 At Scottsdale Spa and Holistic Massage Therapy, we offer a great variety of Scottsdale spa services from the most basic Relaxing Massage, to one of the world renown Top Ten Spa Treatments Perscentoelogy. Scottsdale Spa and Holistic Massage Therapy has been one of Scottsdale’s most exclusive day spas since 2010. We offer the very best in specialized skincare, including customized facials, microdermabrasion, FACIAL SOLUTION™ and RAPID RESULTS FACIALS™. Melt away stress with our many modalities of massage therapy from Relaxing and deep tissue, to maternity massage, reflexology and more. We also offer body treatments including exfoliating scrubs and nourishing wraps, reiki & energy healing, face and body waxing At this Scottsdale Spa location, we offer Massages, Facials, Body Treatments and of course some of our most popular specialty treatments. Many of our Premium Specialty services are only available at Scottsdale Spa and Holistic Massage Therapy. Nowhere else in the world can you enjoy a treatment that is filled with self discovery and unique balancing techniques. Signature Gemstone treatments utilize the magic of ground gemstones combined with aromatherapy to help you to achieve balance and clarity in your life. Perscentoelogy will provide you with insights about the way your subconscious mind perceives your life and gives you bio feedback techniques to change it. Luxurious premium facials like the Aquabrasion facial, Dr Sacher Facial will bring the radiant you out. We encourage you to try them all, you will not be disappointed with our Scottsdale spa services.